Rob Ramirez leads healthcare client relationships and strategic development initiatives for Schlesinger Group and is a member of the company’s Strategic Leadership Group. Rob joined Schlesinger in 2013 and has over twenty five years’ experience developing and managing healthcare industry market research strategies. Rob provides a unique view of the health care landscape having previously worked for Ipsos Healthcare (Full-Service Consulting), where he served as Senior Vice President. Prior to that, Rob was Vice President, Healthcare Research at Ipsos Understanding Unlimited where he ran the qualitative health division for Ipsos. Rob has also held senior positions at Oxford Health Plans (MCO), Merck Medco (PBM), Observant LLC and Pfizer, Inc. 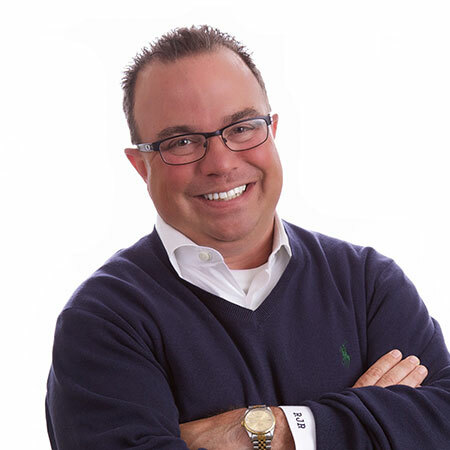 Rob brings strategic insights and creative problem solving to his clients’ business questions. Rob has a MBA in Health Care Administration from Sacred Heart University and a Bachelor of Arts degree in Marketing and Advertising from Flagler College. In 2013, Rob received the President’s Award from PBIRG for his outstanding contributions to market research. Rob lives in Norwalk, CT with his wife. Nicole and their three children.